Transnet is looking for funds to construct a heavy haul railway line to link South Africa and Swaziland. In addition, the parastatal aims to complete a feasibility study in 2018 into a Waterberg-Botswana coal rail link. However, plans to construct a heavy haul coal rail link between the Waterberg coalfield in Limpopo and Botswana are still at a pre-feasibility stage. This is according to Transnet Freight Rail capital planning General Manager Brian Monakali. Monakali said another heavy haul rail project to link South Africa and Swaziland is at the funding stage for construction. Monakali said the Waterberg-Botswana rail link will increase coal-carrying capacity. The link will also provide access to the neighbouring countries’ coalfields, given that the Witbank (Emalahleni) coal mines will eventually get used up. The 575 km South Africa-Swaziland rail link, will provide an alternative route to the ports of Richards Bay and Maputo. “To support regional integration, a key component is to ensure regional connection. Next year or so, we will complete the Waterberg and Botswana rail link feasibility,” said Monakali. 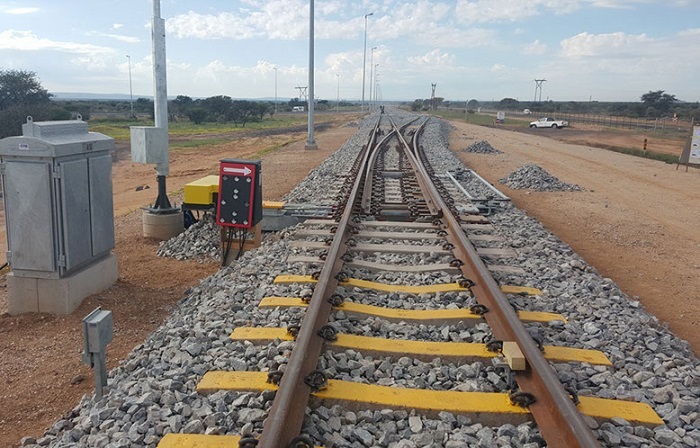 The existing rail lines and trains to link Mozambique, South Africa and Botswana requires upgrading given that the rail link project is about to begin. Moreover, according to Transnet Freight Rail Executive Manager, Albert Links, the six years market demand strategy is rolling on a seven year plan. This includes local and international projects, capital projects, existing and new logistics systems for general freight business and export business. On the other hand, Maputo corridor links South Africa, Swaziland and Mozambique. The link is the most successful among the Southern African Development Community countries. It also represents the best example of seamless corridor operation. However, Transnet and railway administrators wants to replicate the successful operations of the South Africa and Mozambique rail link within Africa. The changes related to this include digitization and new ways of moving people around.